Your Family Your Fitness, this is our mantra. For us it means everything, and we take pride in showing it. Our goal is to create a fitness club that is both accepting and supportive. When you come to our facility, you are more than a customer – you are family, and we prioritize your health and wellness. Your goals are achievable, and we can help, so please stop by, call, or use the link below for a one-week free trial. Here you will be able to view all of our updates and see what’s going on in the gym. This will be the first place you will see all of our new programs and changes; from class schedules to upcoming events. All of our photos and sample work out videos will be posted here. This is where you’ll be able to see how you can perfect your form and keep your diet on track. So follow us and see everyone’s growth and development! All of our content is designed to show you the best ways to stay fit and to see how you can grow and improve your workouts. This is where you’ll find videos on anything from how to eat healthy to keeping your goals achievable. Welcome to our Family. Below you will find more information about what makes us unique. We pride ourselves on our commitment to our high standards and quality of the programs that we offer. Please take a look around so you can see all of the different resources we offer that can make your goals more attainable. All members of Extreme Family Fitness have access to showers, lockers, and saunas. We maintain our facility with our members in mind. To achieve this, we have around the clock staff that cleans and handles all daily maintenance on all equipment. At Extreme Family Fitness, we understand the importance of family and the responsibility that comes with having children. Therefore, we have a kids club within the facility where you can drop your children off under the supervision of childcare specialists, worry-free. Everyone has a busy schedule, and we won’t limit your growth. At Extreme Family Fitness, we pride ourselves on our commitment to making your lifestyle goals a reality. That’s why we are open 24 hours a day, 365 days a year. Extreme Family Fitness is outfitted with ten high-quality tanning beds and our in-house nutrition store which is designed to take care of you both on the outside and inside. To provide the highest quality experience for all of our members, whether that be through our Group Fitness Classes, our Personal Traning Professionals, or our state of the art Crossfit Box- we will foster an environment that allows you to be successful in achieving your personal lifestyle goals! We currently offer 42 group fitness sessions on a weekly basis. 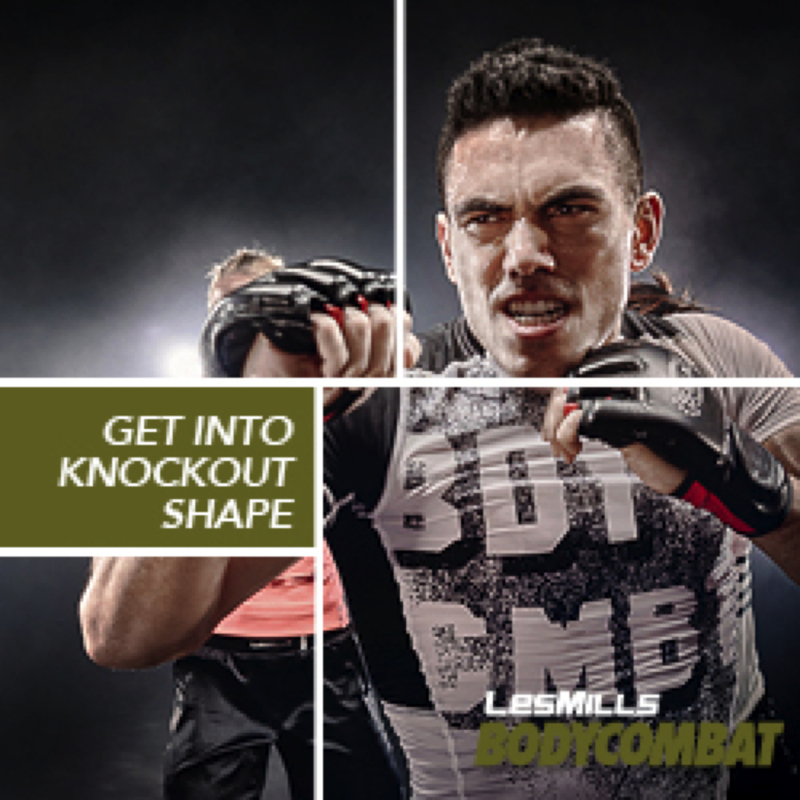 These classes range in intensity and provide a wide variety of results. We pride ourselves on the expertise of all of our instructors. Use the link below to obtain your one-week FREE Trial. 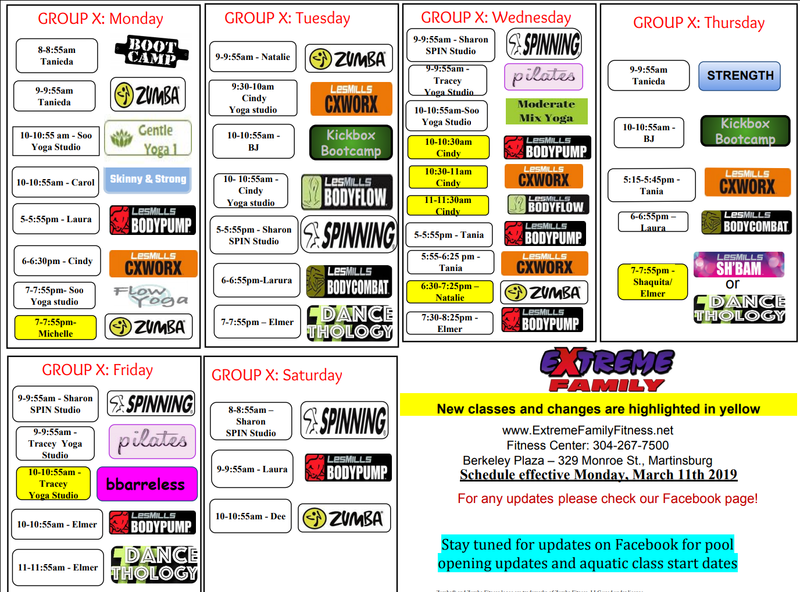 Our class schedule is updated every quarter to provide a clear and concise fitness calendar for our members. 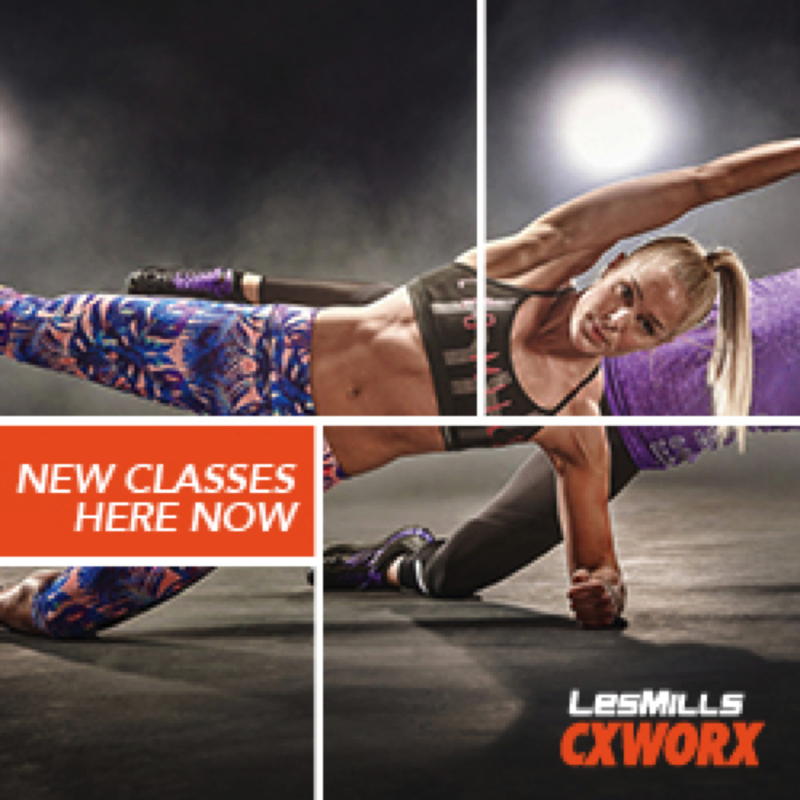 To find the most updated class schedule, simply click the link below. We want everyone to be able to enjoy our facility and all of the programs that we have to offer. You will find a complete list of class descriptions below. We offer nine different fitness programs that allow different levels of access to our gym and its facilities. Our goal is to provide our members with options best suit them to achieve their personal lifestyle goals. Use the link below to try out one of our programs our for a week. Talk to a Staff member to schedule a fitness consultation now! This will give you a chance to get a tour of the facility and allow us to show you how we can help you achieve your fitness goals. By following us on social media or joining our newsletter, you will be able to see all of our new additions to our facility and upcoming promotions. To participate in all of our upcoming events and to stay up-to-date please use the link below. Stay up-to-date by following us on social media! 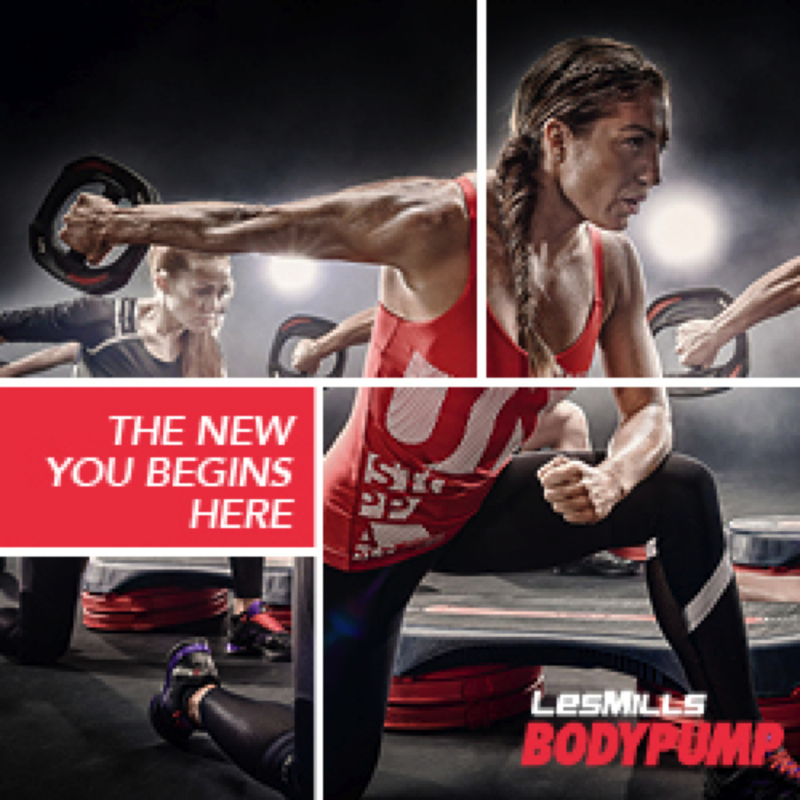 You will be able to see weekly workout video, nutritional post, and much more. Use the link below to follow everything that’s coming up. To get notified about special events and promotions all you need to do is join our intuitive email group. Located in Martinsburg West Virginia, Extreme Family Fitness is a 60,000 square foot facility with two spacious dance studios, a competitive martial arts area with cage, and a new pool (coming soon) as well as offering professional instruction and training for ages 3 through adult. Our instructors and trainers have over 25 years of experience in teaching various forms of dance, martial arts, and studio classes. Seeing is believing, so please take a moment to fill out our form below and try a week out on us. You'll have access to all of our classes and programs for one whole week.